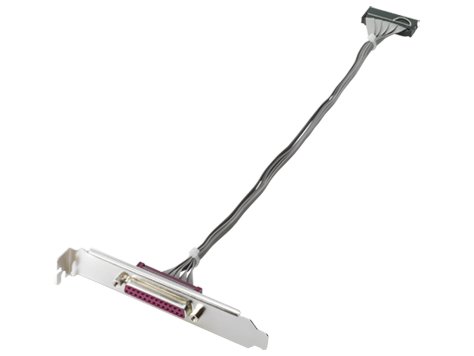 Computers today can take full advantage of SuperSpeed+ USB and PCI Express efficiency with the Manhattan SuperSpeed+ USB 3.1 PCI Express Card. Easily installed, the Manhattan SuperSpeed+ USB 3.1 PCI Express Card provides up to 3000 mA of power and adds two external SuperSpeed+ USB ports to a desktop PC for more USB connections and added convenience. With SuperSpeed+ USB data transfer rates of up to 10 Gbps and hot-swap capability, this SuperSpeed+ USB 3.1 PCI Express Card fits PCI Express x4, x8 and x16 lane buses to ensure that connected SuperSpeed+ USB and other USB peripherals operate at peak performance. The Manhattan SuperSpeed USB 3.1 Type-C Hub easily adds three SuperSpeed Type-A ports to any USB Type-C compatible device, expanding connectivity for keyboards, mice, external memory and other peripherals. Its SuperSpeed ports are backward compatible to support older devices. They provide data transfer speeds of up to 5 Gbps for external storage, printing and other activities, and they are capable of charging and powering at 5V/1A output. The Manhattan SuperSpeed USB 3.1 Type-C Hub can power the attached peripherals through the USB bus or by attaching the host device's charger to the Type-C port on the hub and power, which will charge the host device and connected peripherals. PC ExpressCard-enabled notebook computers can take full advantage of high speed and isochronous communications with the MANHATTAN FireWire 400 ExpressCard/34. Easily installed into any ExpressCard slot, it adds two FireWire 400 ports to connect data storage, digital media and other FireWire peripheral devices. Its convenient, built-in DC jack provides direct power to operate external FireWire devices. The MANHATTAN FireWire 400 ExpressCard/34 supports FireWire 400 data transfer rates of 400, 200 and 100 Mbps with a total throughput of 2.5 Gbps. Compliance with IEEE1394a and PCI Express 1.0a specifications ensures that most PCI Express Card-equipped notebook computers and connected FireWire devices can operate at peak performance. MANHATTAN FireWire 400 ExpressCard/34 fits ExpressCard/34 and ExpressCard/54 slots to enable a quick and easy installation. PC ExpressCard-enabled notebook computers can take full advantage of high-speed and isochronous communications and the convenience of Hi-Speed USB 2.0 with the MANHATTAN Hi-Speed USB 2.0 and FireWire 400 Combo ExpressCard/34. Easily installed, it adds two FireWire 400 ports and one Hi-Speed USB 2.0 port to connect data storage, digital media and other FireWire and USB peripheral devices. Its convenient, built-in DC jack provides direct power to operate external FireWire and USB devices. 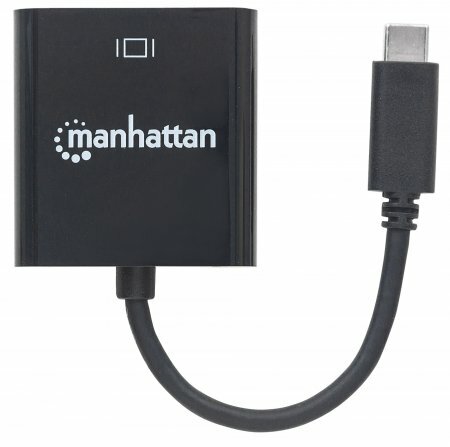 The MANHATTAN Hi-Speed USB 2.0 and FireWire 400 Combo ExpressCard/34 supports Hi-Speed USB 2.0 (480 Mbps), full speed USB 1.1 (12 Mbps) and low-speed USB 1.0 (1.5 Mbps) data transfer rates and FireWire 400 data transfer rates of 400, 200 and 100 Mbps with a total throughput of 2.5 Gbps. Compliance with USB 2.0, IEEE1394a and PCI Express 1.0a specifications ensures that most PCI Express Card-equipped notebook computers and connected FireWire and USB devices can operate at peak performance. Hi-Speed USB 2.0 and FireWire 400 Combo ExpressCard/34 fits ExpressCard/34 slots to enable a quick and easy installation. USB devices are safely hot-swappable. 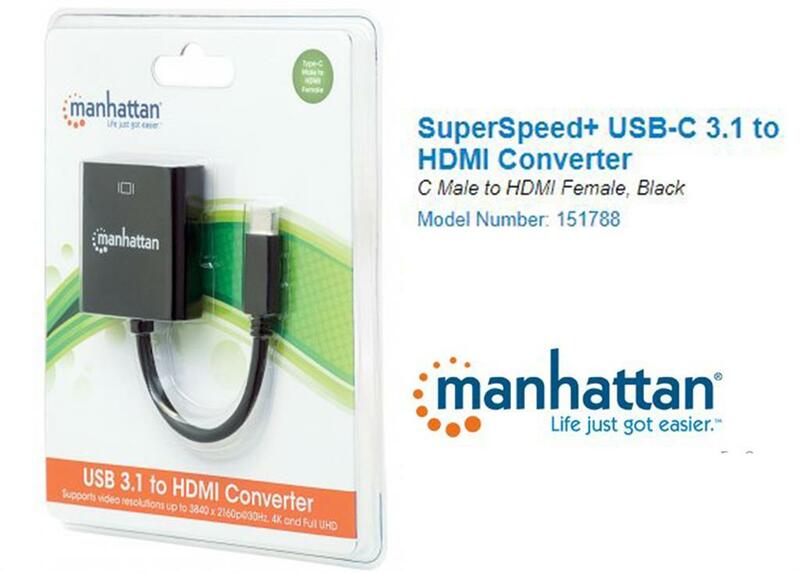 Manhattan SuperSpeed+ USB-C 3.1 to HDMI Converter - C Male to HDMI Female, Black, Retail Box, Limited Lifetime Warranty. equipped media sources (computers, tablets, etc.) and existing HDMI displays (monitors, projectors, etc. 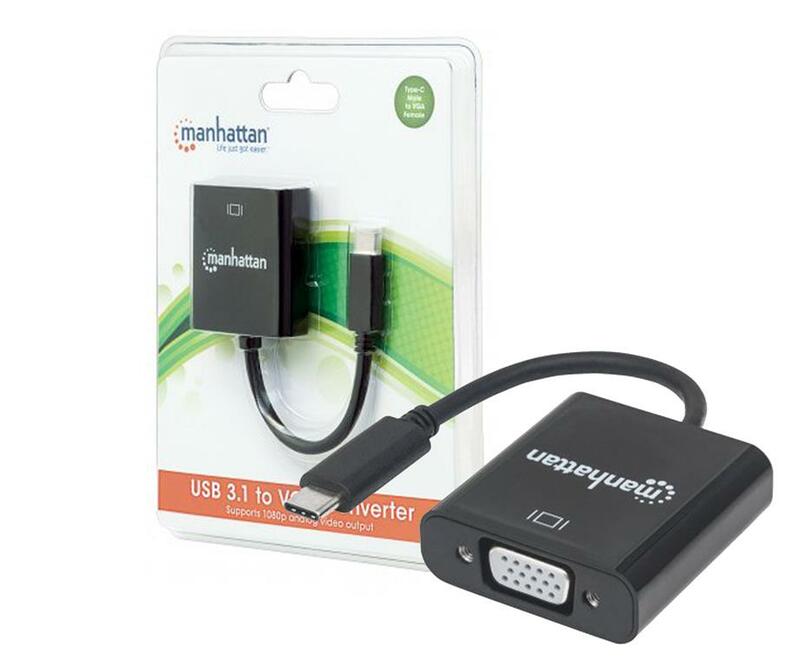 ).The Manhattan USB 3.1 to HDMI Converter is easy and quick to install--no complicated configuration or setup required.Its all-in-one design achieves a compact, integrated solution that eliminates unnecessary cables, tangles and clutter to keep installations and work spaces neat and orderly. Extend the service life of your equipment, and fully realize the investment and value of your HDMI displays, projectors and peripherals with Manhattan USB 3.1 to HDMI converters. Manhattan SuperSpeed+ USB-C 3.1 to VGA Converter - C Male to VGA Female, Black, Retail Box, Limited Lifetime Warranty. Easily connect a USB type-C source with a VGA display, The Manhattan USB 3.1 to VGA Converter establishes a fast, simple and convenient link between newer USB type-C equipped media sources (computers, tablets, etc.) and existing VGA displays (monitors, projectors, etc.). The Manhattan USB 3.1 to VGA Converter is easy and quick to install--no complicated configuration or setup required. This bus-powered, cost-effective and reliable solution allows users to transition to USB type-C content without the expense of upgrading to newer and costly monitors and projectors. Its all-in-one design achieves a compact, integrated solution that eliminates unnecessary cables, tangles and clutter to keep installations and work spaces neat and orderly. Extend the service life of your equipment, and fully realize the investment and value of legacy VGA displays, projectors and peripherals with USB 3.1 to VGA Converters. The Manhattan SuperSpeed USB 3.1 Type-C Hub easily adds four SuperSpeed Type-A ports to any USB type-C compatible device, expanding connectivity for keyboards, mice, external memory and other peripherals. Its SuperSpeed ports are backward compatible to support older devices, provide data transfer speeds up to 5 Gbps for external storage, printing and other activities, and capable of charging and powering at 5V/1A output. Powerful, fast SuperSpeed USB 3.0 performance in a multiport hub. 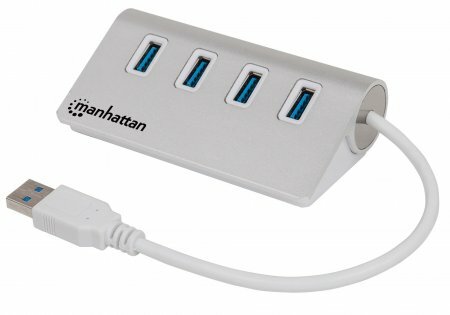 The Manhattan 4-Port SuperSpeed USB 3.0 Hub easily expands USB access for desktop and mobile use to connect more peripherals and mobile devices. Create more connections for SuperSpeed USB 3.0 devices like storage devices and Web cameras. It's backward compatible with previous USB standards, providing versatility for attached devices. 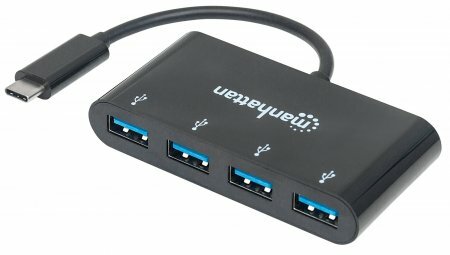 The Manhattan 4-Port SuperSpeed USB 3.0 Hub offers plug-and-play and hot-swap capabilities, Windows and Mac compatibility and data transfer speeds up to 5 Gbps, consolidating numerous, less-capable hubs into a single USB solution. Create a computing platform that balances cost, performance and compatibility. 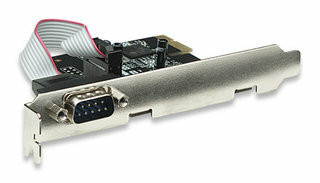 Computers today can take full advantage of SuperSpeed USB and PCI Express efficiency with the Manhattan SuperSpeed USB PCI Express Card. 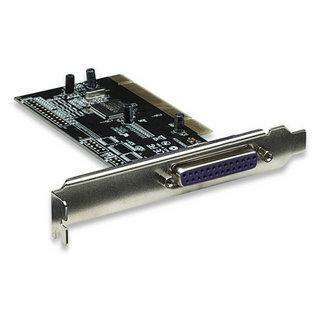 Easily installed, the Manhattan SuperSpeed USB PCI Express Card provides up to 500 mA of power and adds two external SuperSpeed USB ports to a desktop PC for more USB connections and added convenience. With SuperSpeed USB data transfer rates of up to 5 Gbps and hot-swap capability, this SuperSpeed USB PCI Express Card fits PCI Express x1, x2, x4, x8 and x16 lane buses to ensure that connected SuperSpeed USB and other USB peripherals operate at peak performance. PCI Express-enabled desktop computers can take full advantage of PCI Express efficiency with the MANHATTAN ATA 133 RAID PCI Express Card. Easily installed, it adds one internal ATA 133 port to connect data storage and other IDE devices. Add serial ports with fewer conflicts. Compatible with most RS-232 peripherals, the MANHATTAN Serial PCI Card with two external DB9 ports is an ideal solution for attaching a serial device — modems, barcode scanners, printers and more — through a single PCI card. Its high-speed 16C550/16C450 UART serial DB9 Com port fully supports PCI IRQ sharing even if accessed simultaneously to help save valuable resources for other expansion cards. Universal bus power design for 5 V and 3.3 V allows for greater variety of peripheral devices. Windows 2000/XP/Server 2003/Vista/7 32/64-bit compatibility, Plug and Play capability and automatic IRQ and IO address selection make installation easy to help avoid configuration conflicts with other devices. Adds a DB9 port to a notebook computer. 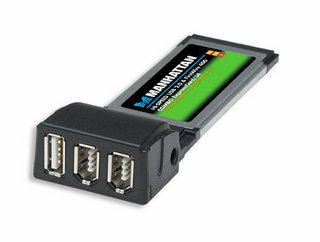 The MANHATTAN Serial PC Card easily adds a high performance DB9 COM port to connect DB9 (RS-232) serial devices including modems, printers, barcode scanners and more to notebook computers. It combines the reliability, durability and expansion advantages of PC card technology with a compact form factor and low power requirement. Serial convenience that's easy to install. Windows compatibility, Plug and Play with hot-swap capabilities and bus power combine to offer quick and easy installation into a notebook computer equipped with a 32-bit PC Cardbus Type II PCMCIA slot. This adapter provides a parallel port support that can be used to connect to parallel interfaced devices. • The HP Parallel Port Adapter is compatible with HP Compaq dc5800 and dc5850 Business Desktops.